our bodies are similar to cars. the daily wear we place on our bodies can be in comparison to the milage that we add onto cars. a lot of times we don’t even realize what we are doing and how we are contributing to the speed of the aging process. we are all guilty of going through life and taking our bodies for granted – as if we can get a replacement body! i’ve been in the spa industry for about 12 plus years, and the very best thing that i could have ever started for myself was receiving monthly facials and massages. receiving spa services have been looked upon more as a luxury lifestyle – i beg to differ. one of the things about what i have a chance to do is to educate people about how therapeutic spa services are. i like to think of massages, facials and nail care being tied not only into the beauty industry, but to the health and wellness arena as well. most people over look the fact that our skin is an organ. just like any other organ, we must take good care of our skin. the type of food our we consume, the skin care products we use and the amount of water we drink all effect our skin; which in turn contributed to our aging process, stress levels and the conditions of our skin. recently i went on a trip to las vegas, nevada. while i was there i visited the luxor hotel‘s nurture spa. what made this resort attrative to me was their use of my favorite skin care line, dermalogica! nurture’s staff was exteremly friendly, the facility was clean and the atmosphere was relaxing. it was a nice escape from the vegas madness. my esthetician, laura, who happens to be the spa’s lead esthetician. laura, was very knowledgeable, which made me feel comfortable and more trusting with her. it is extremely important for a client to feel relaxed and at ease before any service is taken place; the experience for both the client and therapist will be more fulfilling. 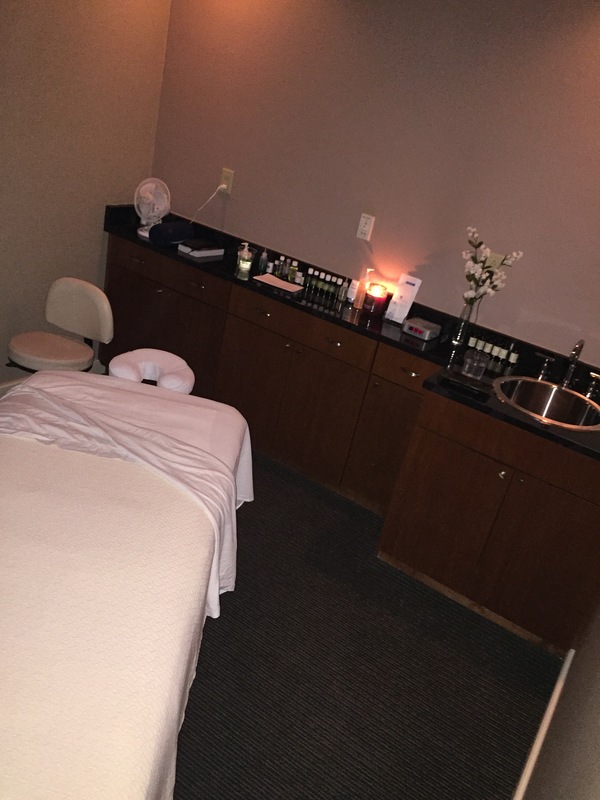 this facial included deep cleansing, extractions, mask, warm towels, steam, skin analysis, hand & facial massage. about halfway through my 50 minute dermalogica customized facial, i was asleep; that should tell you how relaxed i was! that was probably my favorite facial thus far. next, i decided to add on a 50 minute deep tissue massage; greg was my therapist. greg was great! he was very thorough and detailed. there’s nothing like having a great massage (i will continue on about that later). i enjoyed my 5 hour experience at nurture. 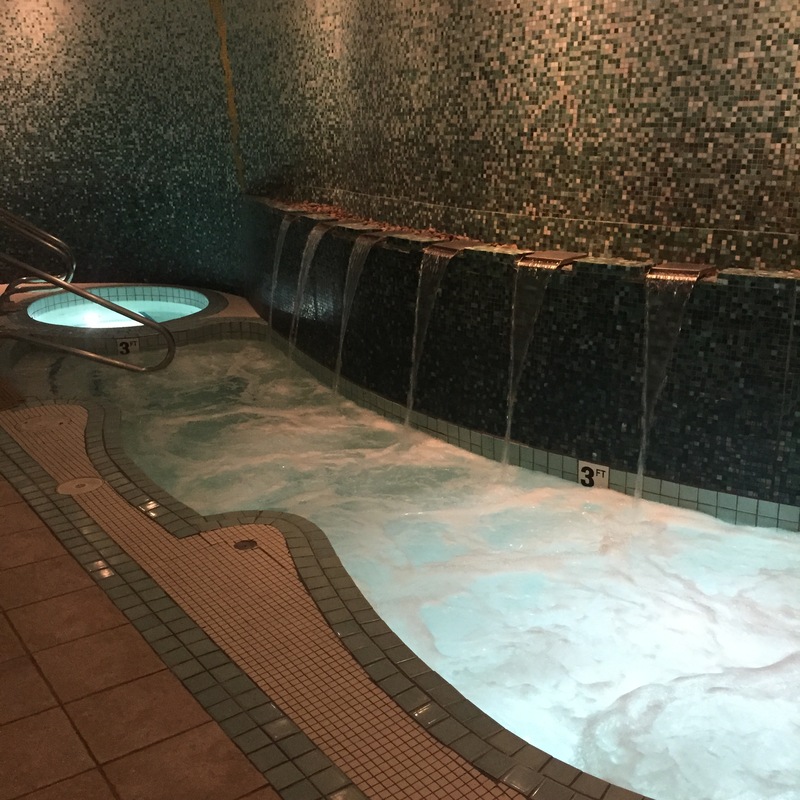 yes, 5 hours….i utilized the entire spa’s facility (steam room, whirlpool & sauna). 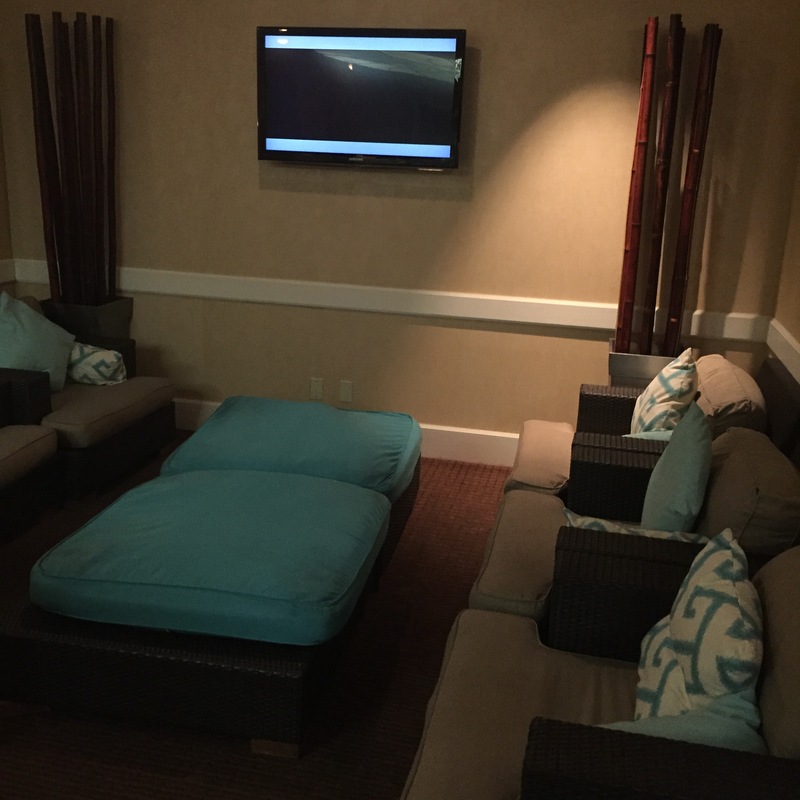 my next spa experience was in bradenton, florida. i had the pleasure of staying at the world renowned, img academy. img is known to have helped train and prepare sports greats such as, venus and serena williams, cam newton, andre agassi and many others. the resort has an onsite spa, the wellness spa. 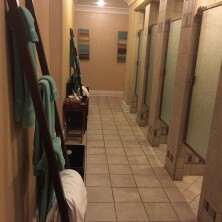 this spa was beautiful and it gave off the same kind of refreshing atmosphere as nurture did. this is an aveda concept spa; aveda is on my top 10 list of favorite products! 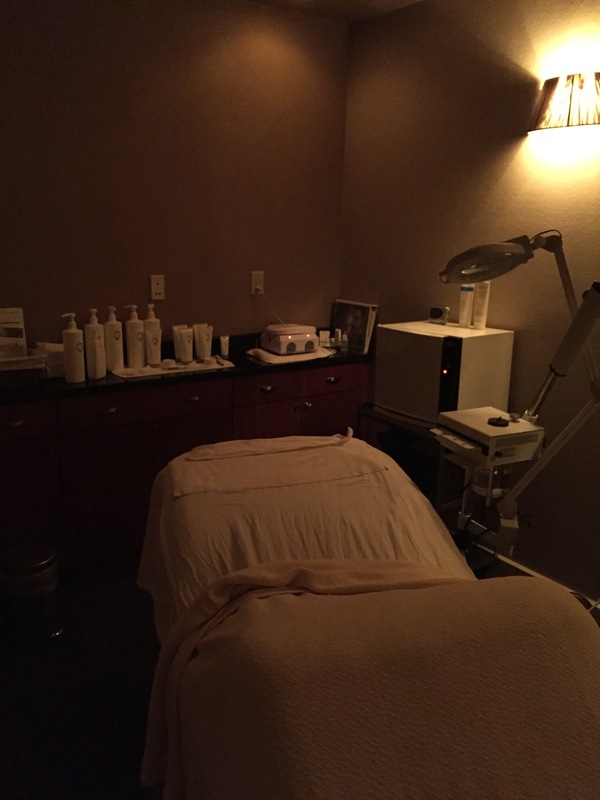 however, i did not opt for an aveda facial – i booked a pevonia essential signature hour facial with donna. pevonia botanical is best characterized as a spa based botanical skin care with clinical edge! i loved how my face felt afterwards. the papaya-pineapple peel was amazing! donna was wonderful and her pressure was nice and firm. now, here comes the good part. mary. mary was my massage therapist. i believe that i gained my entire life back with one hour. mary has over 13 years of experience in massage therapy – you can tell she does. mary is a neuromuscular massage therapist which places her in another realm above other therapists. her attention to detail, muscle knowledge and knowing the body’s exact pressure points were absolutely mind blowing. she was able to reach my main problem back muscle by applying pressure from my underarm. i actually felt taller after my massage session. funny thing is, i booked a second massage the next morning with her. she was worth every dollar! although i know the importance of massage therapy, mary inspired me to take massage to another level. my children are no rookies when it comes to world of spa. as infants, i would massage their little bodies every night after bath time to help them relax and fall asleep. my daughter, taylor, received her first manicure and pedicure at 18 months old and her first facial was by the age of 2. however, my daughter is now 11 years-old and is very active with ballet, tennis and track. i decided to introduce her to massage therapy professionally. when we think about massage therapy, we think only adults get massages. not so. children can also get massages, as well. are you thinking “how is there a need for a massage in a young person?” the fact is, pediatric massage is much more than just helping children go to sleep. massage therapy can help children fight against loneliness, fear and anxiety. reduces pain and discomfort caused by an injury or any other medical condition. helps to improves self-esteem and confidence their muscles can become toned. releases the stress children may be facing because of their health, school schedules and/or family problems. can establish a better quality of health and wellbeing. pediatric massage therapy can help children who may be suffering from rheumatoid arthritis, breathing disorders and even autism. their mental condition could improve and they possibly may be able to concentrate better. there is no doubt that there are many benefits of pediatric massage. however, this doesn’t mean that any massage therapist should perform a massage on a child. most significantly, you have to understand that it would be difficult to convince a child to get a massage. i decided to booked my daughter her first pediatric massage session with tiamoya. i’ve known and worked along the side with tiamoya since 2007. not only do i trust her, but tiamoya is a familiar face with my children and they are comfortable around her. with that in mind, the massage posed no awkward feeling for taylor by having tiamoya in her personal space. for taylor, the massage did not feel invasive. taylor really enjoyed her massage session. 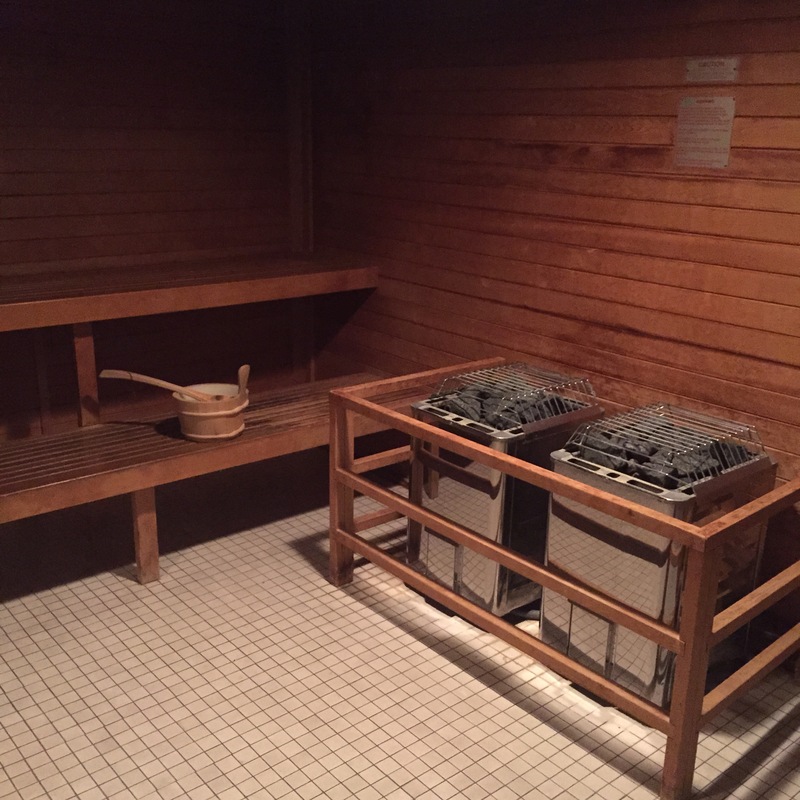 she was in a spa atmosphere, relaxed and comfortable. i suggested for tiamoya add special attention to my daughter’s front area of her shoulders. as girls start to develop breasts they tend to hunch over their shoulders. as a result they end up with a hunched backs and rounded broad shoulders. considering my daughter’s age, her bones and muscles are still soft and pliable, the manipulation from the massage will help with her posture too! the most important thing is having your child’s permission before the massage is booked. talk to your child about what a massage is. parents do not force your child to get a massage if they are not ready. even if your child says ‘no’, that is better than not asking them at all. you may also seek permission from your child’s pediatrician, if you chose. determine how much pressure is okay to be applied on different parts of the child’s body. maybe at home, go over what feels good and comfortable to your child before the session so they will have ideal as to what it is. if you regularly see a specific therapist, you may want to talk with them about servicing your child; this is also a way to establish trust with the child. parents, you need to be present in the treatment room while the massage is being performed. your child will feel secure. the massage therapist should brief you on the techniques they are going to use. overall, pediatric massage therapy is among the most specialized of all massage fields. pediatric massage therapists have to be continuously trained to keep their skills updated. you can visit https://www.amtamassage.org/index.html to find a massage therapist or shoot me an email or leave a comment and i will be more than happy to refer several amazing certified massage therapists. thank you for reading. remember to leave your comments or send me an email to msrobin28@gmail.com……i love reading your remarks! ← the bachelor’s program or the single life?